Among the GP Patient Survey satisfaction categories was 'Experience of making an appointment'. These are the Leeds surgeries ranked by the percentage of respondents to the NHS survey who were satisfied with the experience of making an appointment at the respective GP surgeries. Click here to find out what the data means and see how the surgeries responded. 173 Roundhay Road, Leeds, LS8 5AN - 45.8 per cent of patients are satisfied with their experience of making an appointment. Burmantofts Health Centre, Cromwell Mount, Leeds, LS9 7TA - 48.4 per cent of patients are satisfied with their experience of making an appointment. 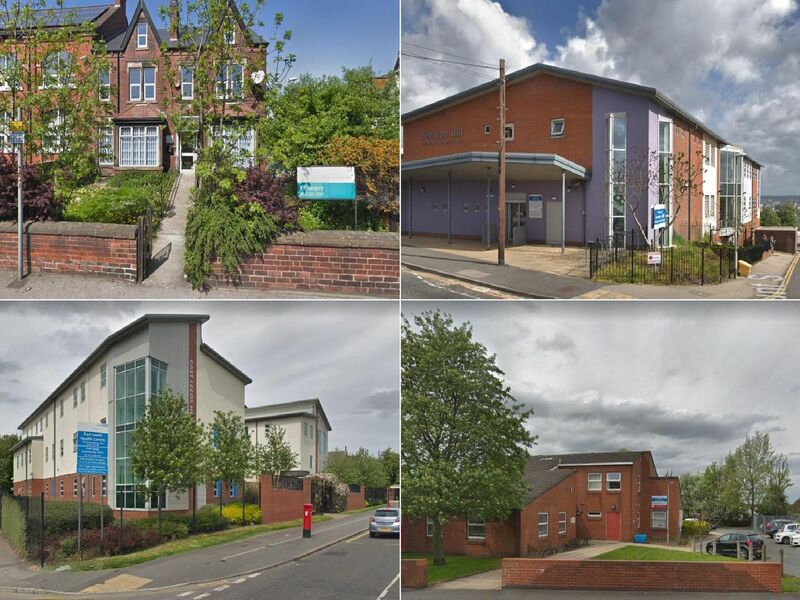 Asket Drive, Leeds, LS14 1HX - 50.2 per cent of patients are satisfied with their experience of making an appointment. 5 Moor Road, Hunslet, Leeds, LS10 2JJ - 50.4 per cent of patients are satisfied with their experience of making an appointment.